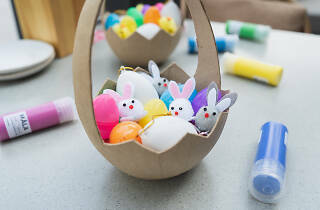 Summerlong is making traditional Easter even more egg-citing with an egg hunt. 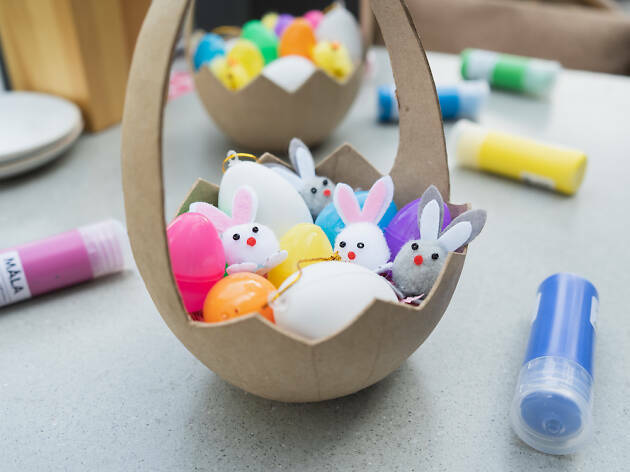 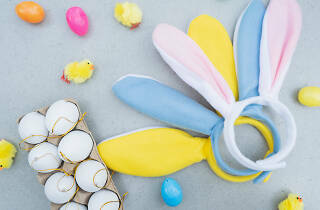 Kids can track down and collect eggs that contain the letters E, A, S, T, E, R, and head over to the arts and crafts area for painting and decorating eggs. 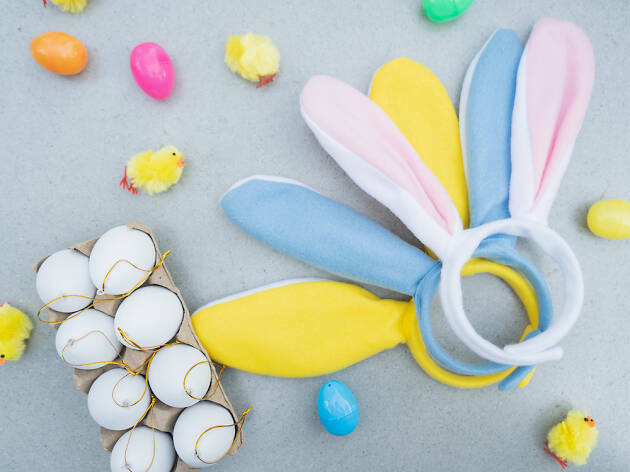 While the kids are kept occupied with these activities, adults can enjoy the exclusive brunch spread prepared, featuring tasty treats like hot cross buns.